The shopping cart is a crucial part of the e-commerce website, and building a good one is crucial to a good e-store. Read on to understand why the shopping cart matters, and how to design an effective one for your e-commerce website. In the e-commerce, a shopping cart is a software you include on your seller website. It is a software system that manages customer payment, shipping details, payment processors, and distribution of shipping details to merchants and delivery systems. 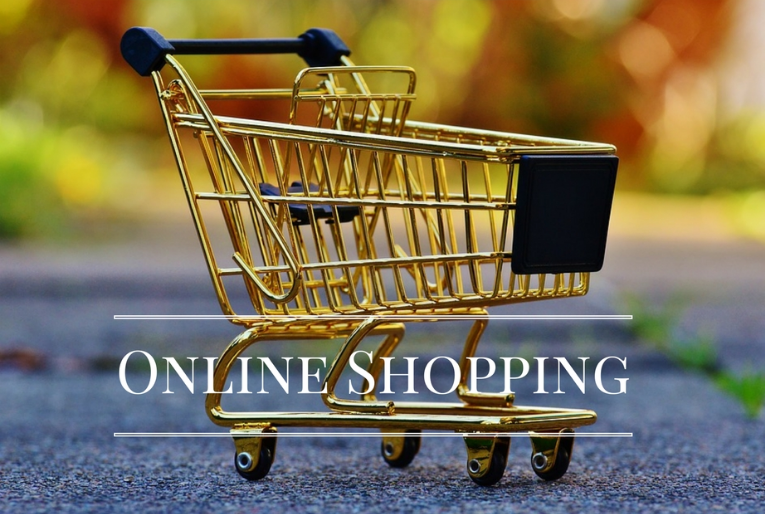 A shopping cart handles most of the essential processes of your website, making it a crucial facet of your business and online store. Stores data of every product on the store. Offers consumers a form to collect data for each order delivery. Manages customer queries related to the order. Displays all the information of the product on the website for your customer to view. Allows onsite merchandising and cross-selling of products. Begins order processing, or forwards the details to the payment gateway to initiate the transaction. Let’s say you’re buying a product from a grocery store. You use a cart to pick all the products you want to buy from the store. An e-commerce shopping cart is just like a grocery store shopping cart, with some differences. In an e-commerce website, the shopping cart is where you place all the products you want to buy, but it’s also much more. The e-cart plays the role of shelves that display the products, the cash register where you pay the bill, and sometimes even the swiping machine that deducts the credits for your bill. There are two basic types of shopping cart software: licensed, or hosted. In a licensed version, you pay a one-time fee and buy the software solution for your website. After this, you can place the software on any of your websites, or even make changes to modify its functions. You can also change web servers, and carry your shopping cart software onto the new server. A hosted shopping cart software solution is a Software as a Service (SaaS). Here, you pay a recurring fee (mostly monthly) to access the software. You cannot carry this to another web server in case you want to move your website. Neither can you make any changes in the software to get it to function differently. Both hosted and licensed software solution have their own pros and cons. A hosted shopping cart might not give you freedom to change anything in it, but is a better choice for beginners in the e-commerce business. It makes most of the decisions for you. and sports a user-friendly interface. A licensed version, on the other hand, is better suited for experienced e-commerce businessmen; it comes with a high sale price. There are several shopping cart software solutions available in both categories. Check this link to find out what they are. How To Pick Your Shopping Cart? Pick a price that is affordable, or proportional to your sales. Look at some other websites that use the shopping cart you’re planning on buying. This will give you a realistic idea of how the shopping cart functions. Try using the administration panel on the shopping cart. Check if it is easy to use, or if it takes effort. An e-commerce software solution helps you build your own e-commerce website. Most times, the shopping cart software is pre-integrated into the solution. It comes with a user-friendly interface, letting you set up your shopping cart software without any issues. Some of these e-commerce software solutions are Shopify, Magento, BigCommerce, and Demandware. e-commerce software solutions like Shopify come with all the services you need right on their website building platform. Wouldn’t it be nice to design your logo, decide your domain name, and build your website, all in one place? ← Norton Security Premium: Is it worth it?